New gold investors face a lot of information when they first enter the gold market. Gold is an appealing investment because it’s a real and tangible asset – better than currency at preserving its value and an effective hedge against stock market volatility. Buying gold in Canada doesn’t have to be complicated, but if you’ve done any research at all, you’ve probably seen a lot of information. 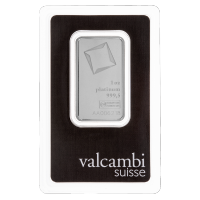 At Silver Gold Bull it’s our job to simplify things and help you focus on what’s important about gold investing. One aspect of gold investing that new investors often ask about is COMEX and whether or not they need to worry about it. COMEX, formerly the Commodity Exchange Inc., is a regulated futures exchange. While they deal in all precious metals as well as metal commodities like aluminum and copper, to keep things simple we will focus on gold. A gold futures contract is an agreement to take delivery of a quantity of gold at a future date, but paying a price determined today. COMEX and gold futures trading is typically done by institutions and businesses in mining, manufacturing, or gold trading to manage risks. Over on Mining.com, they use a jewelry manufacturer to explain mitigating risk with COMEX. Here’s the short version: a jewelry manufacturer needs 1 ton of gold in September to make jewelry. He picks a time when the price seems low and buys from a bullion market, but if gold drops even more by September, he swallows a big loss. To manage that risk, he turns to COMEX and buys an equal amount of paper gold, or gold futures, as a short hedge position. If gold prices go down, he mitigates his on loss on the physical gold with the futures; if the price goes up, his physical gold compensates for the futures. Such a business may have dozens of positions to manage the risk of fluctuating gold prices, but most private investors are more concerned about maintaining wealth over the long term. Does COMEX trade real gold? No – they organize trades between sellers and buyers of precious metals; they do not store gold. Investors trade futures, and while the contracts are for the future delivery of gold, only 1 percent of transactions end in delivery. There is even such a thing as “naked shorts,” when sellers wind up without the actual gold on the delivery date. 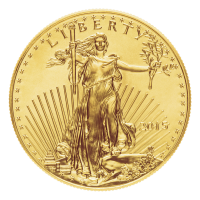 If you want real gold, buy a 1 oz gold coin or bar, or any amount of gold bullion from a gold dealer. Should you trade on COMEX? Put simply, COMEX is not the place for amateur investors or individuals looking for a defensive, long-term investment position. Speculative gold trading does happen, but it has a low success rate (around 52 percent for amateur investors). 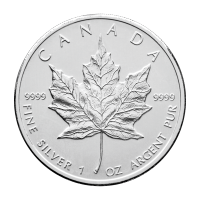 You’re much better off buying gold and silver bullion from Canadian bullion dealers like us. 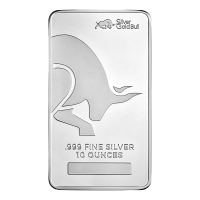 Silver Gold Bull buys as well as sells precious metals to our customers, creating a two-way market that you have confidence in. This guaranteed liquidity when you need it is key to maximizing your investment. When you sell your gold to us, all you have to do is fill out a secure, online form for a quote. 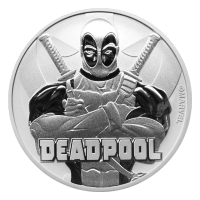 Once it’s approved, you will receive a tracked and insured shipping label, and you receive your payment as soon as we have verified the gold or silver you send. 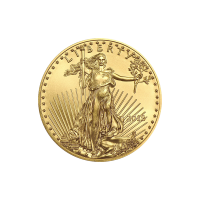 When you’re buying gold from us, we also make sure to let you know whether it’s been previously held or if it’s straight from the mint. 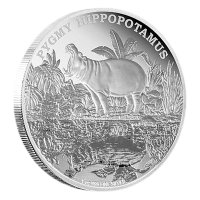 Buy your gold and silver from Silver Gold Bull for investments that are safe, real, and long-lasting.